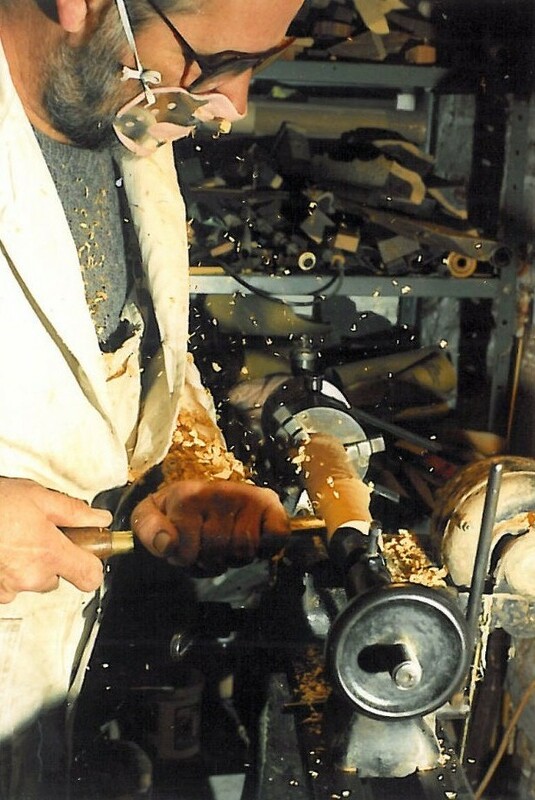 A starting point for anyone wishing to explore the history of bagpipes in Lincolnshire must be the ground-breaking research undertaken by John Addison, the almost legendary Lincolnshire pipemaker. 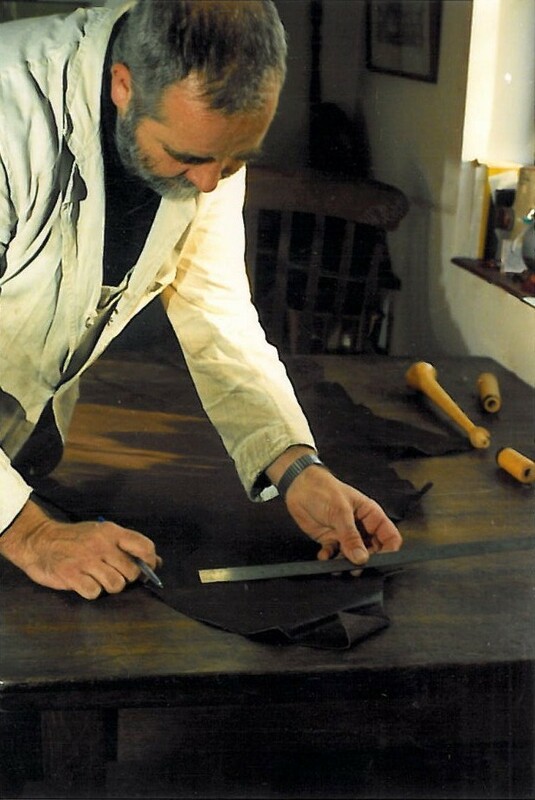 John Addison lived at South Somercoates in North Lincolnshire until his death on 24th November 2002. 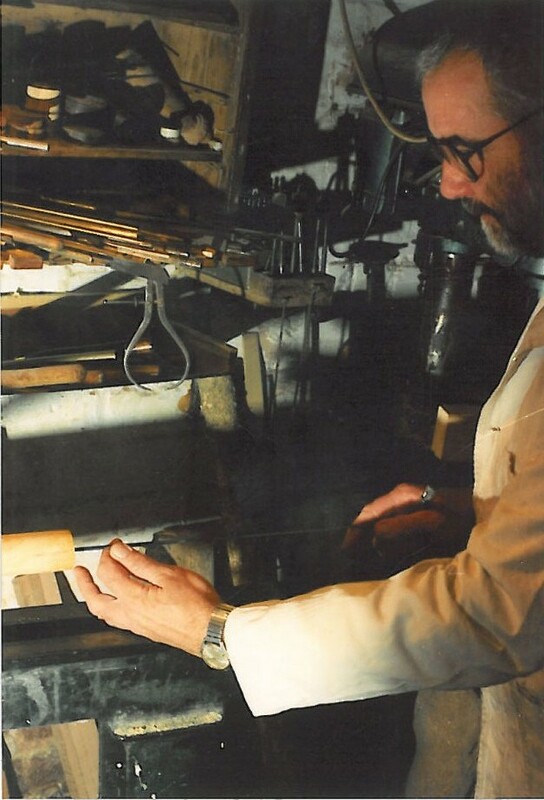 His own letterhead announced him as a maker of Northumbrian Smallpipes, Irish Pipes, Musettes de Cour, Border & Lowland Pipes, Northumbrian Half Longs and Wooden-bodied whistles. 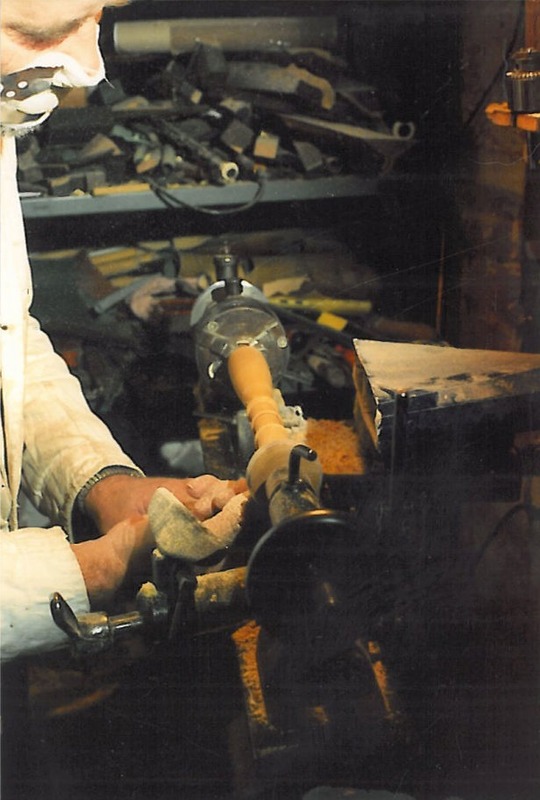 Since 1989, Addison's research and the existence of his Lincolnshire Bagpipe has often fired the imaginations of musicians and researchers but, since Addison's death, interested people have found it difficult to discover the facts. 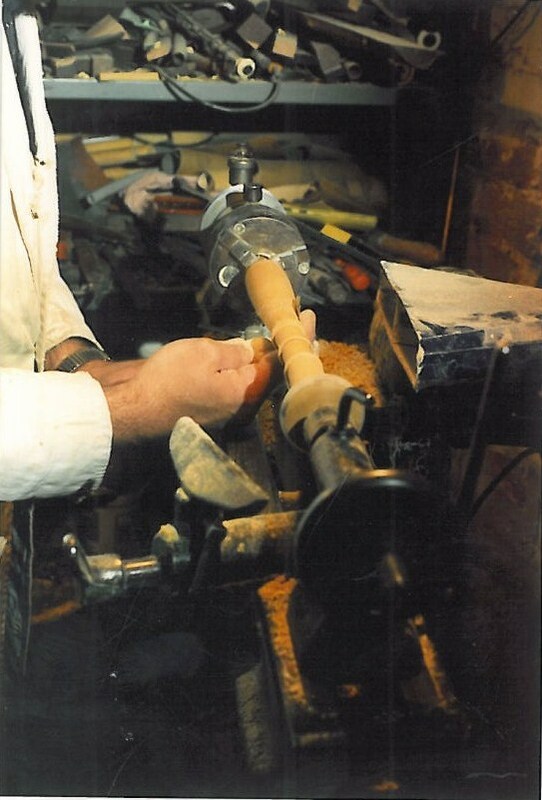 As it was the Heritage Trust for Lincolnshire who commissioned Addison to re-construct a Lincolnshire Bagpipe I approached them to discuss John Addison's work. The Heritage Trust for Lincolnshire kindly allowed me to access to their file of correspondence between the Trust and John Addison, including the research conducted by both parties on this subject. The ability to consult these original unpublished documents placed me in a privileged position enabling me to re-examine this research and re-present it here. 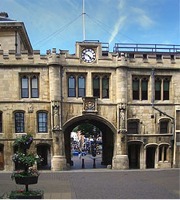 I include extracts with the permission of Heritage Trust for Lincolnshire. Before adding my own thoughts I offer a summary of how Addison came to build his interpretation of a Lincolnshire Bagpipe. 1984: Addison published "The Lincolnshire Bagpipe". In 1984, John Addison's article "The Lincolnshire Bagpipe" was published in "A Prospect of Lincolnshire" by Naomi Field and Andrew White. "I must confess to some trepidation on approaching the subject of the Lincolnshire Bagpipes, since the information which is available on them suggests that such an instrument did indeed exist but it is not sufficiently detailed to explain what form it took." In this article Addison only refers to two depictions of bagpipes in Lincolnshire - these are the pew-end carving in Branston Church and the Moorby Stone. 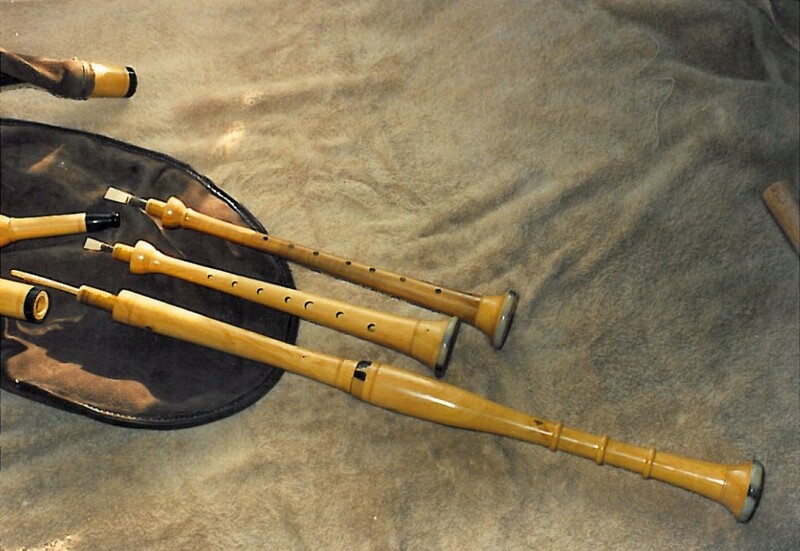 "Whether any of the above accounts are absolutely accurate, partially correct or just oblique comment, I feel that they give the impression of an instrument, the closest relative of which is, and possibly was, the most straightforward form of the bagpipe in Europe and had not changed in centuries." 12 Nov 1988: Addison is contacted by Lincolnshire Heritage Trust. David Start, the Assistant Director of the newly formed Lincolnshire Heritage Trust (now the Heritage Trust for Lincolnshire) wrote to John Addison to enquire whether Addison would accept a commission for a set of Lincolnshire Bagpipes. 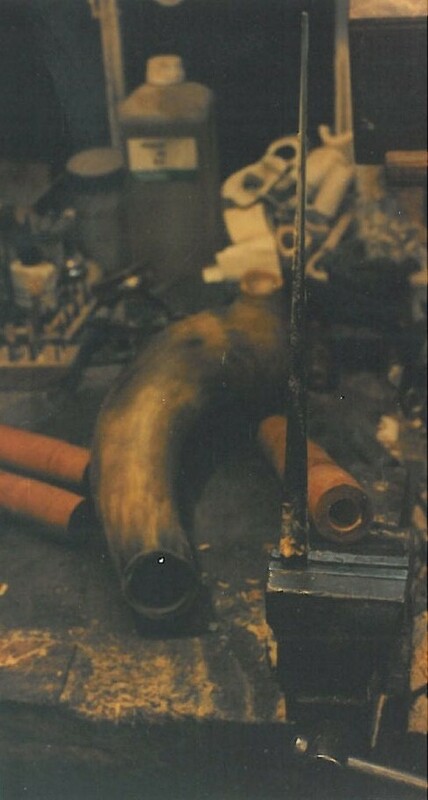 Addison replied saying he would need about six months to complete any additional research and to finish a set of pipes. 4 Jul 1989: Addison visits Lincoln Cathedral. Addison was introduced to an oak carving of a bagpiper that forms one of the roof bosses in the cloister at Lincoln Cathedral. 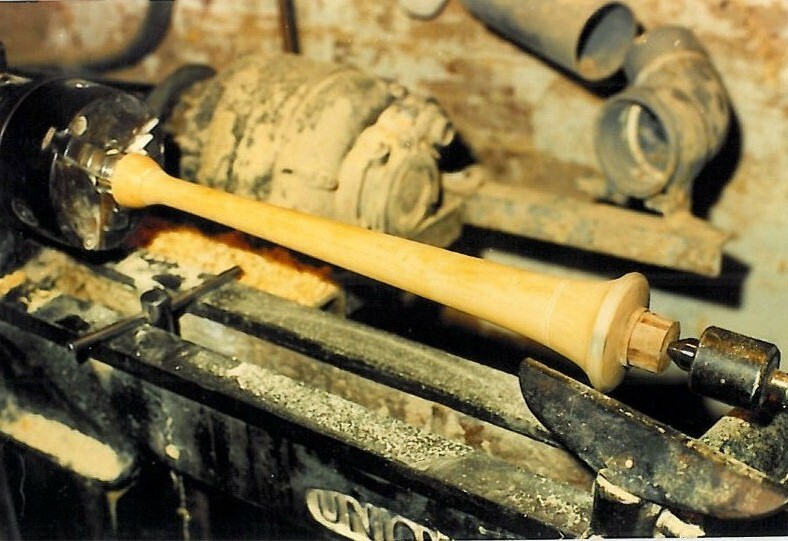 16 Nov 1989: Addison to finish pipes before April 1990. 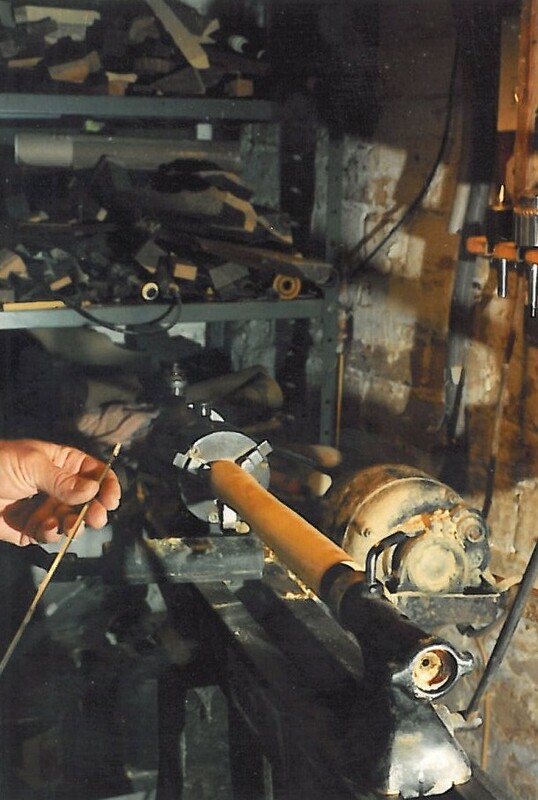 The Trust asked if Addison could finish the pipes in time to be played at the opening of Tupholme Abbey on 14 Apr 1990. NB: Music samples may take a few seconds to play/download. In 1407 we find possibly the earliest reference to bagpipes in Lincolnshire: "It is right well that Pilgrims have with them both singers and pipers." Bale added a note in the margin: "Well spoken, my Lord, for the Lincolnshire Bagpipes". The song The Sweet Ballade of the Lincolnshire Bagpipe was apparently current in 1590 as it was mentioned in a play that same year by Robert Wilson. No extant words or music for this song have been found. Falstaff - "Sblood, I am as melancholy as a gib cat or a lugged bear." Prince Henry - "Or an old lion or a lover's lute." Falstaff - "Yea, or the drone of a Lincolnshire bagpipe." William Shakespeare - Henry IV, Act 1, Part 1, Scene 2. 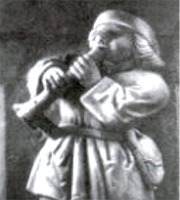 In his play "A Nest of Ninnies", Robert Armin wrote: "At Christmas time, amongst all the pleasures provided a noyse of minstrels and a Lincolnshire bagpipe was prepared - the minstrels for the great chamber, the bagpipe for the hall - the monstrells to serve up the knight's meate, and the bagpipe for the common dancing". The jester was also given a place in the hall but deeply resented sharing it with the piper: "Jack could not endure to be in the common hall, for indeed the foole was a little proudly minded..." He went "down into the great hall, and being strong armed, caught the bagpipes from the piper, knockt them about his pate, that he laid the fellow for dead on the ground, and all broken, carries the pipe up to the great chamber, and lays them on the fire." 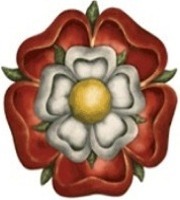 Michael Drayton (1563-1631) writes in Polyolbion: "Bean belly, Leicestershire her attribute doth bear. And Bells and Bagpipes next, belong to Lincolnshire, Whose swains in shepherd's gray and girls in Lincoln green, While some the ring of bells and some the bagpipes ply, Dance a merry round and many a hydegy." "Lincolnshire Belles and bagpipes ... are proverbially spoken of". 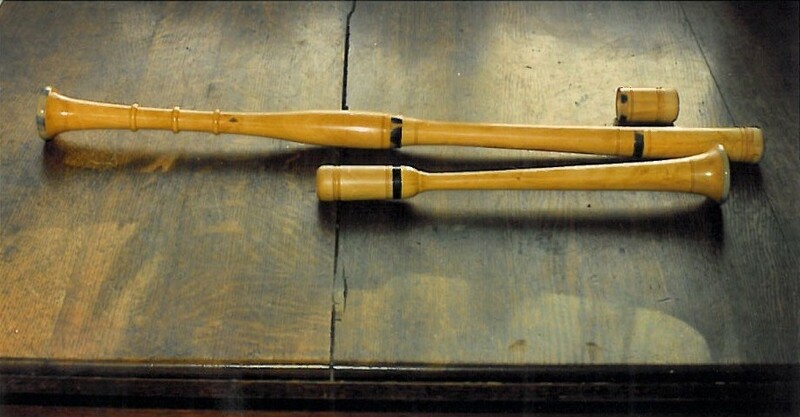 Sometime prior to 1662, Thomas Fuller wrote: "Lincolnshire bagpipes. I behold these as most ancient, because a very simple sort of music, being little more than an oaten pipe improved with a bag, wherein the imprisoned wind pleadeth melodiously for the enlargement thereof. It is incredible with what agility it inspireth the heavy heels of the country clowns, overgrown with hair and rudeness, probably the ground-work of the poetical fiction of dancing satyrs. This bagpipe, in the judgement of the rural Midas's, carrieth away the credit from the harp or Appollo himself; and most persons approve the blunt bagpipe above the edge-tool instruments of drums and trumpets in our civil dissensions." Wheatley's version of Pepys' diaries (Wheatley, 1896) mentions the Lincolnshire bagpipe by name, but a later transcription (Latham and Matthews, 1976) has the same passage as: "... called for his bagpiper". Addison wrote: "It seems that Wheatley put the word "Lincolnshire" into his transcription by supposition rather than with sound reason." John Ray wrote "Whether because the people here do more delight in the bagpipes than others, or whether they are more cunning in playing upon them; indeed the former of these will infer the latter." The pipes were often noted in period literature as a simile for unpleasant noise, and an 1875 commentator noted that in his time the term "Lincolnshire bagpipes" was a local colloquialism for the croaking of frogs. Canon Peter B.G. Binnall wrote an article on John Hunsley in 1881 - entitled "The Last Lincolnshire Bagpiper" but Canon Binnall does not provide a description of Hunsley's pipes, so the specific type of bagpipe he played remains a mystery. 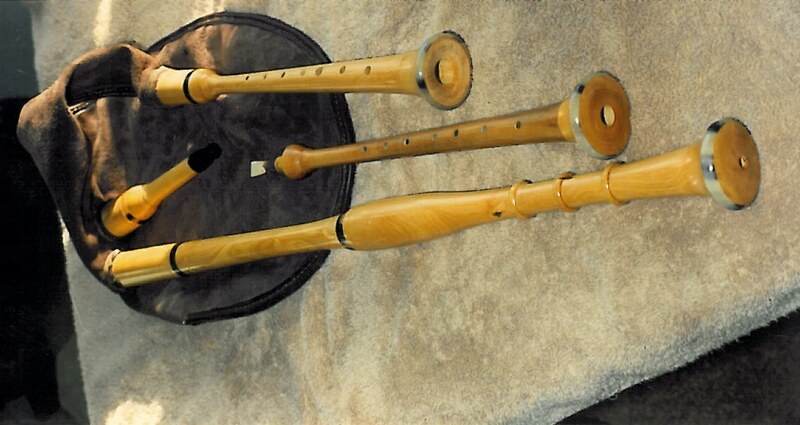 The fact that Hunsley rode to Edinburgh to have his pipes repaired may suggest that they were Great Highland Bagpipes. A description from 1885 refers to bagpipes, extant in Lincolnshire, as having a single drone. Entry states that John Hunsley of Manton, North Lincolnshire, was still playing the bagpipe prior to 1850 and used to send his bagpipes to Edinburgh regularly for repair. A 1933 publication also describes them as "a particularly clumsy instrument emitting a doleful and monotonous sound." The (unpublished) files belonging to Heritage Trust for Lincolnshire also contain references to Broadcast Notes - with illustrations - pertaining to a programme about English piping was thought to have been broadcast in the 1930s. Ronald Strickland, a retired piper, wrote to David van Doorn of the Bagpipe Society in 1990, describing his recollection of this programme and stating that it included a broadcast of Lincolnshire bagpipes being played. As the BBC sound Archive say that no recording of this broadcast has survived and no evidence of printed notes in archival copies of the Radio Times have been found, I am unable to verify this recollection with evidence. If anyone can shed any further light on this, please do email me at al@garrod.me. 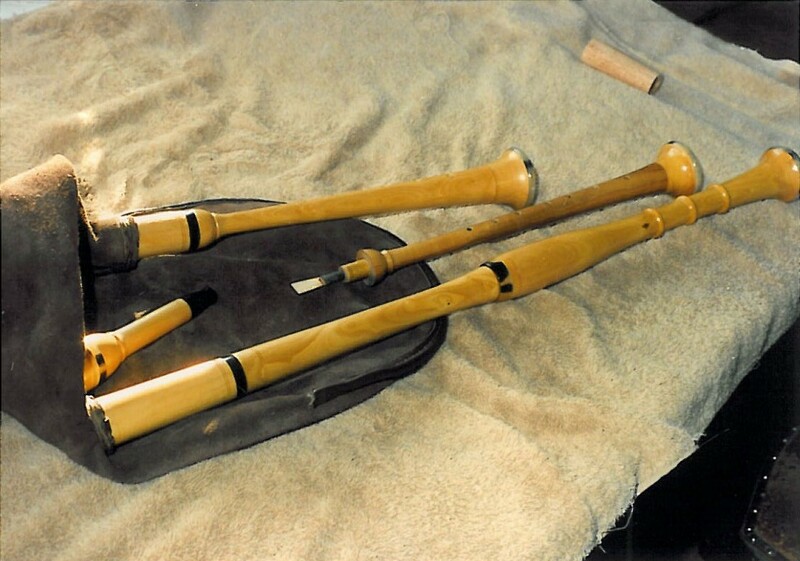 Stephen Taggart, introducing himself as "an enthusiastic spare time maker of reproduction instruments" from Woodhall Spa in Lincolnshire wrote to the journal "Early Music" on the subject of Lincolnshire bagpipes. 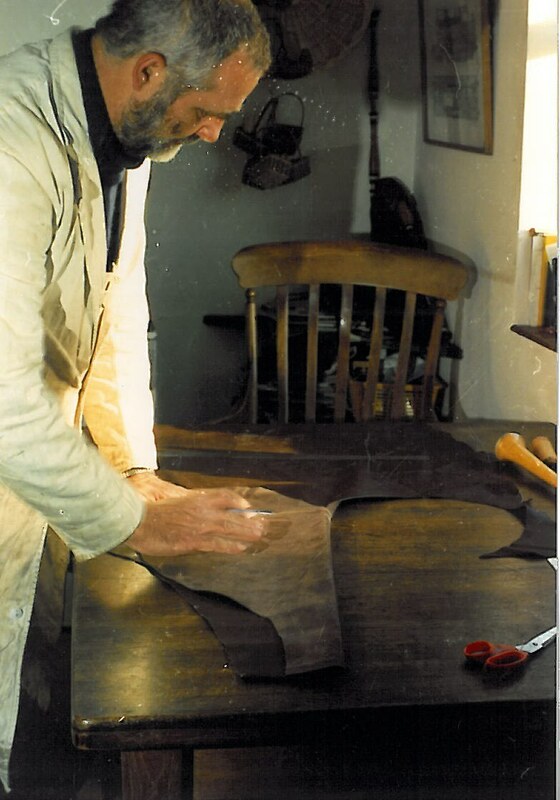 Brian Dawson (Lincolnshire folk musician) tells me that Stephen Taggart kept a music shop at Woodhall Spa, Lincolnshire. In his short letter, Taggart already mentions the quotes from Shakespeare and Fuller's Worthies. 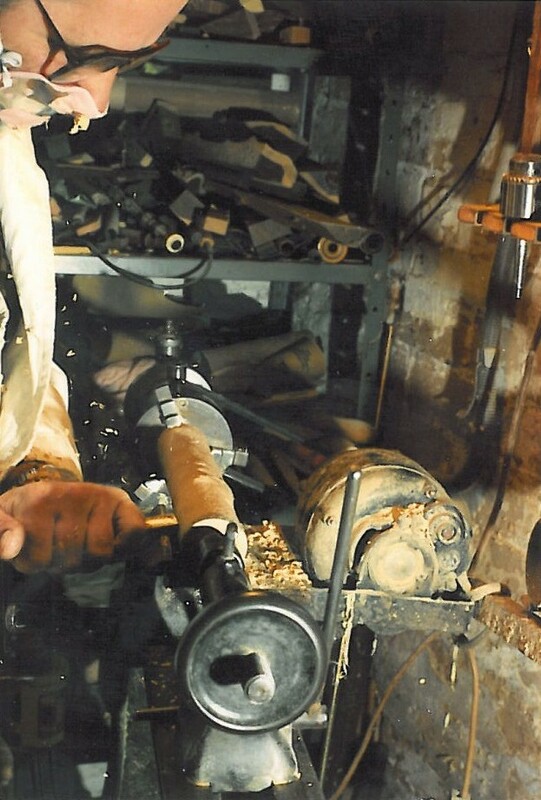 He wrote: "My research so far has left me in no doubt that the Lincolnshire Pipes, so often referred to in historical writings, really did exist". 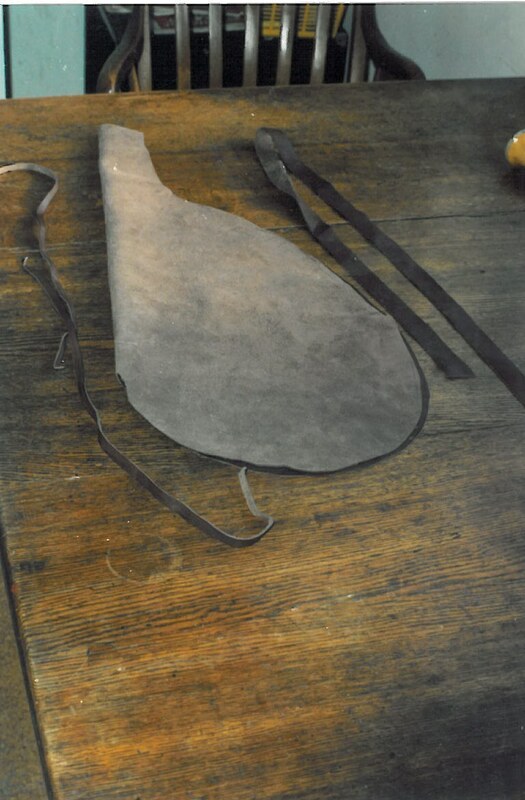 He goes on: "Aparently, a similar instrument to that described by Fuller still exists in the form of the Spanish musette, but I can find no reference to it in any of the books I have consulted". Taggart also mentions the carved corbels of musicians - including a bagpiper - in the Church at Navenby near Lincoln. 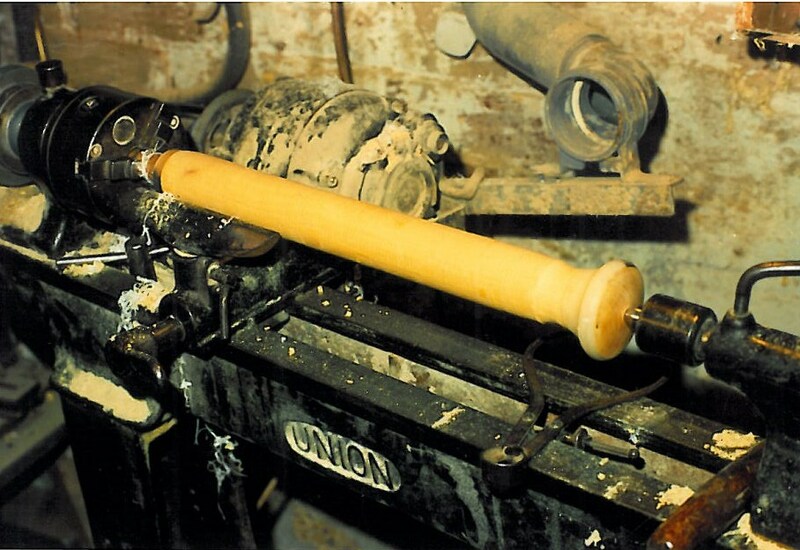 "The Moorby stone provided the basis for the instrument which I constructed. 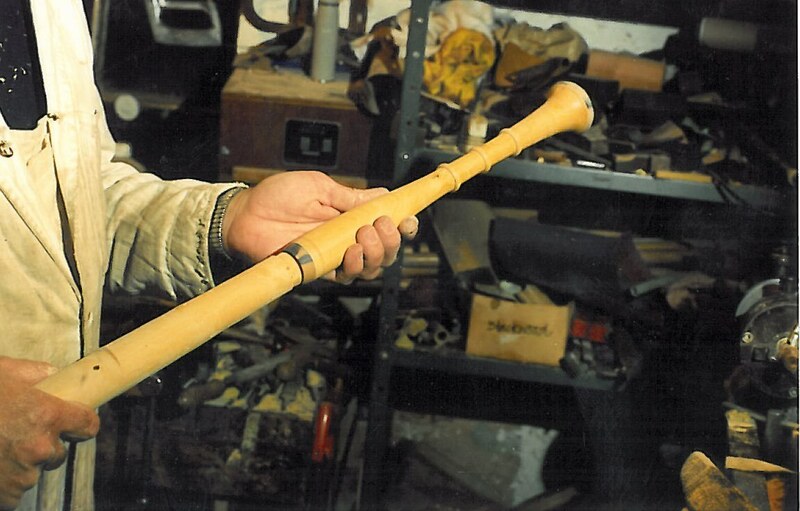 In addition to the original chanter, I constructed a second one based on the description given by Thomas Fuller, as it does not match up with the above instrument. 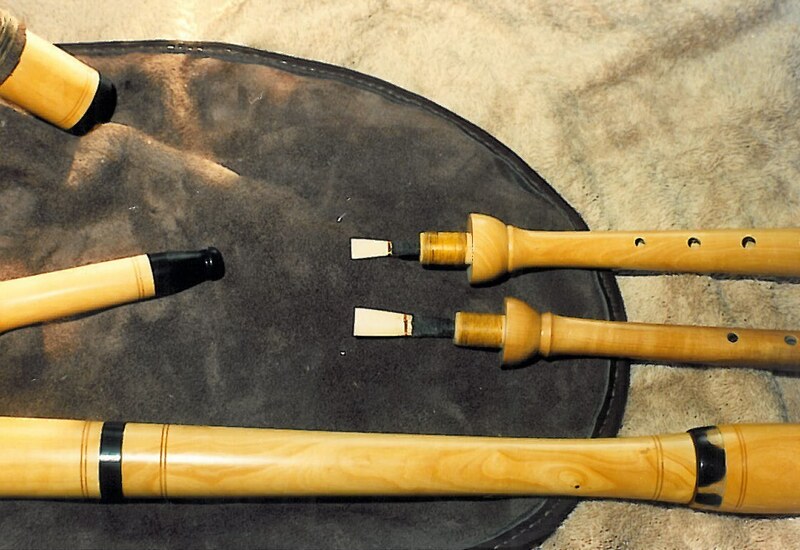 If Fuller had any working knowledge of musical instruments, the bagpipe he describes would necessarily have a cylindrical bore in the chanter. 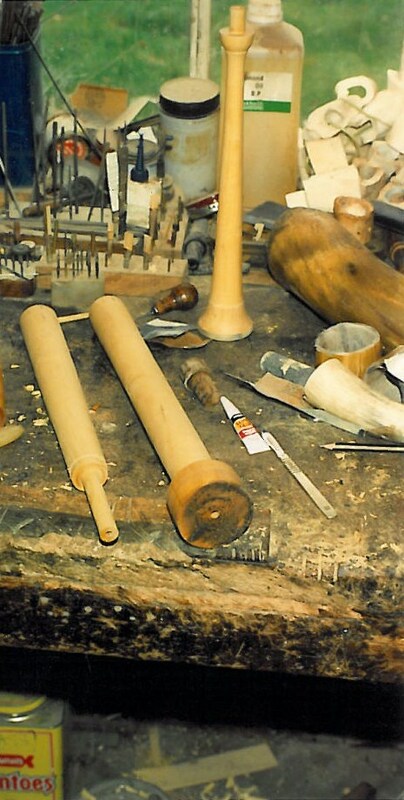 This is the difference between the two chanters I have made. 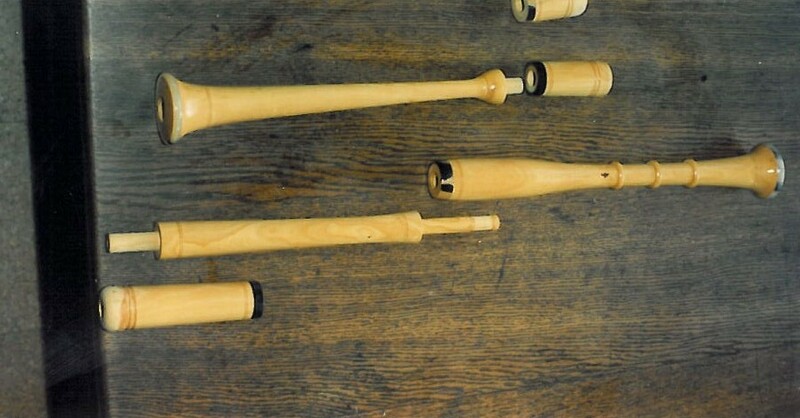 The cylindrical chanter plays one octave below the conical chanter." The Heritage Trust for Lincolnshire have generously allowed me to publish these photographs. Please respect their copyright by seeking permission from them before re-using any of their photographs. 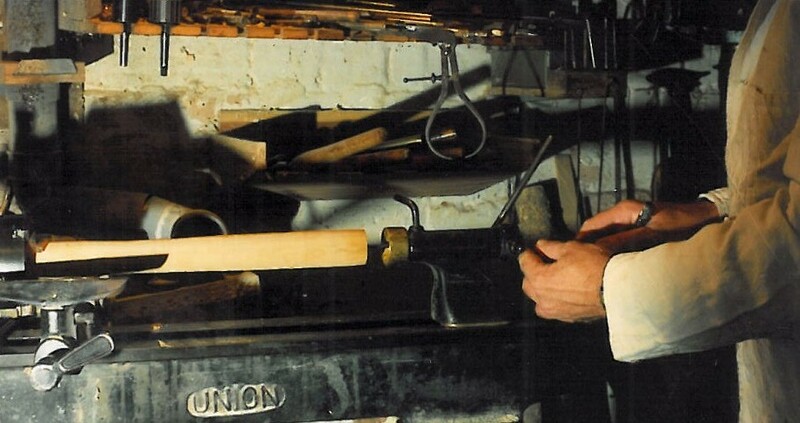 Heritage Trust for Lincolnshire was established in 1991 with the aim of increasing understanding, pride and enjoyment in Lincolnshire's heritage. 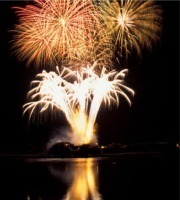 The Trust raises funds to protect, conserve and promote the rich heritage of the county for the benefit of local people and visitors to the county. 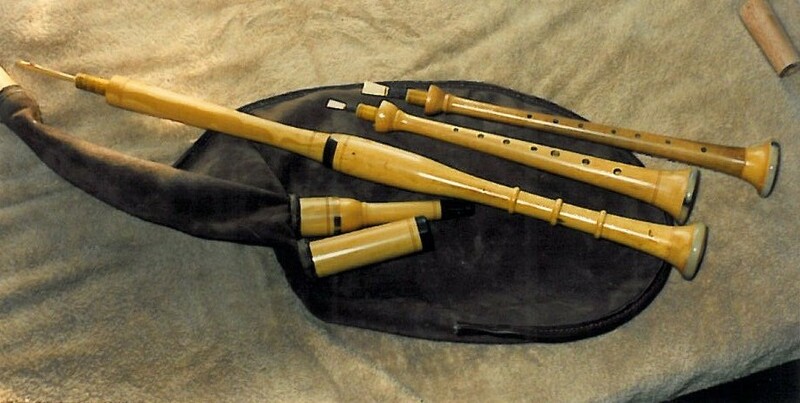 Addison believed these bagpipes to be similar to the Gaita Gallega. A late 15th Century limestone relief carving of a bagpiper and three dancers (two female, one male). This stone was removed from All Saints Church, Moorby, Lincolnshire when the church was demolished in 1982. Until then, the carving was sited on the inner wall of the vestry. The origin of the carving is unclear but it was not mentioned in Bonney's detailed description of Moorby Church in 1847 (N. S. Harding (ed.) Bonney's Church Notes,1937, page 165) but was described clearly in 1913 (F.S.A. - F. S. Alston - Churches etc., visited by the society from Woodhall Spa... 1913, A.A.S.R.P., XXXII, Part 1, 1013, page 8). Between the two accounts the church had been rebuilt (1864). Many researchers have speculated whether this stone was previously hidden or perhaps brought to Moorby from elsewhere. The museum label for this carving previously suggested that this may have been part of a frieze (or a font). [White, A. J. "A Bagpiper Carving from Moorby Church" in "Archaeology in Lincolnshire and South Humberside", Lincolnshire History and Archaeology 18 (1983): 111. 15th Century carved oak pew end at All Saints' Church, Branston, Lincolnshire. Addison identified the animal playing the pipes as a bear. 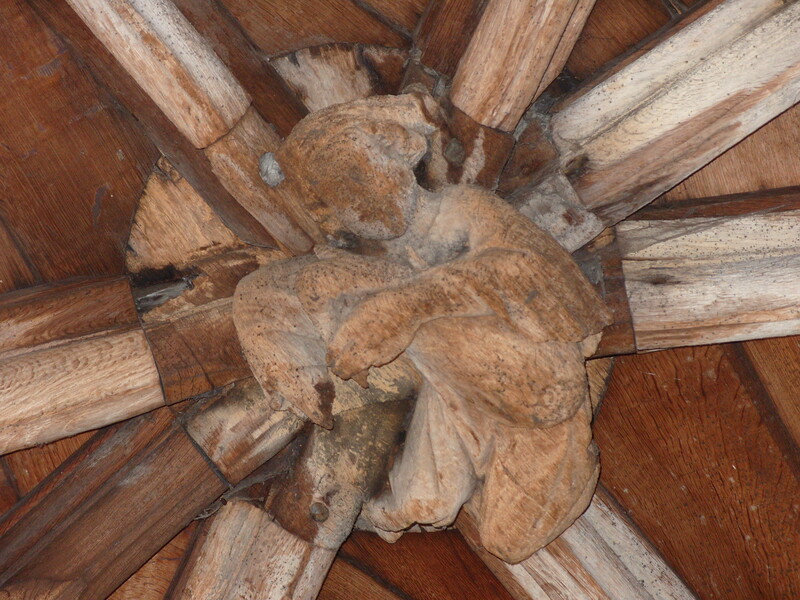 This bagpiper is one of the oak roof bosses in the cloister at Lincoln Cathedral. The cloister was built during the late 13th Century. I hold John Addison in high regard for the research that he carried out, but it is not unheard of for a later researcher to reach different conclusions based on the same evidence. My comments further explore the subject of bagpipes in Lincolnshire and provide alternative ways of interpreting the evidence. Addison concluded that his research proved the existence of a regional variant of the bagpipe - i.e., A Lincolnshire Bagpipe and pointed to the Spanish Gaita Gallega as the standard ubiquitous form of bagpipe in Europe. The literary passages, quoted above, certainly do appear to link the people of Lincolnshire with bagpipes (perhaps even more than one type of bagpipe), but I am not entirely convinced that the form of the instrument was a key factor to the enjoyment derived from this association. It is likely that the inhabitants of Lincolnshire were familiar with bagpipes well before 1407, when Bishop Bales mentioned them, and the various literary references show that bagpipes were associated with Lincolnshire through to the 1880s. 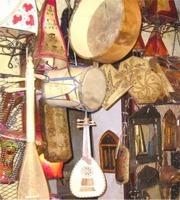 Unfortunately all of these references fail to provide either a usable visual description of the instrument or an account of the playing method. In terms of visual references - Addison concentrated his attention on the Moorby Stone. 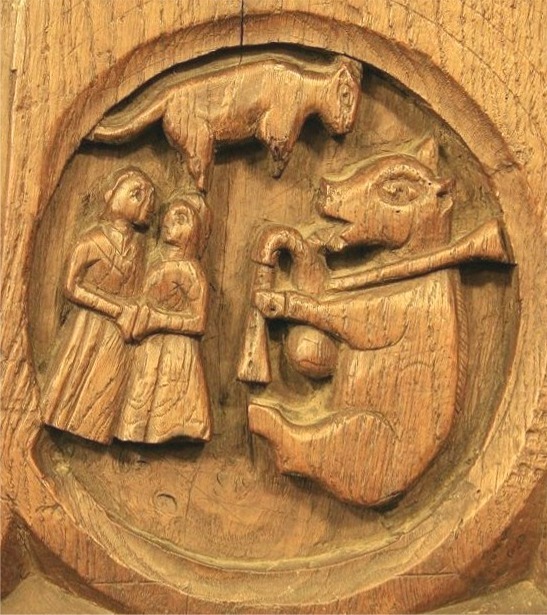 The presence of the Branston pig (Addison incorrectly identifies this as a bear) and the ceiling boss in Lincoln Cathedral reinforced the idea of a specific form for a regional instrument. The pig playing a bagpipe was a very popular image in the medieval world. Pigs with bagpipes show up again and again in carvings and illuminations from Ireland, Scotland, and England, no-one seems exactly sure why - perhaps it is because pigs were traditionally (especially in medieval usage) associated with both contentment and jollity, and bagpipes with merriment. 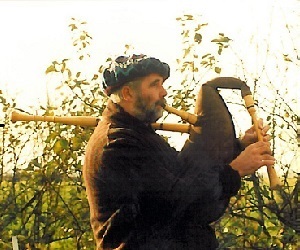 The idea that we should look to Spain, for evidence of what bagpipes were played in medieval England, was originally proposed by Stephen Taggart in 1976. 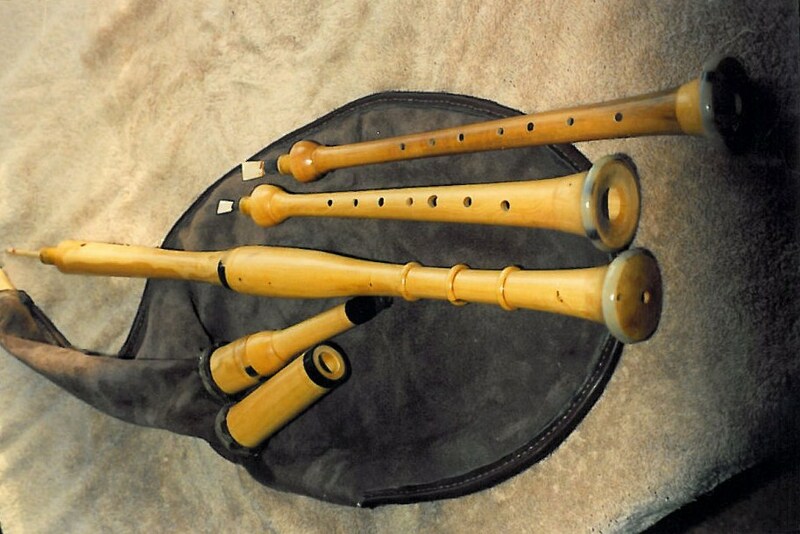 As the bagpipe in the Moorby carving shows a very short chanter and a small roundish bag, Kate Bilmore (a piper and modern exponent of French/Breton music and dance) believes this to be more reminiscent of a French Biniou rather than the Gaita Gallega that Addison mentions. The piper has one hand on the bag, which also suggests an instrument of the Biniou type as the pipers have a habit of slapping the bag to force air through the reeds to start the drones - in the same manner as some highland bagpipers do. Following her examination of the Moorby Stone, Lynne Spicer (of Grantham Danserye) directed her dancers to change their hand-grip to raised hands with interlinking little fingers - this is exactly how the dancers in the Moorby carving link hands. Lynne tells me that this is unusual for English dance between 1480 and 1500, as it was considered poor etiquette for ladies to raise their hands in this manner. Kate tells me that this hand position, with interlinking little fingers, is often used in ancient Breton dances (this again suggests a French influence) and that many of these traditional Breton dances are still danced today. The continental influence, both French and Italian is also apparent in the names of some of the tunes and in the dance steps described by John Banys in the Gresley manuscript (also circa 1480 - 1500) (Derbyshire County Archives). However, I am not suggesting that a French Binou is the true Lincolnshire Bagpipe. The medieval carvers who created these examples may not all have been Lincolnshire men, or even Englishmen. We can never be sure whether a medieval craftsman was carving what he saw in Lincolnshire or what he remembered from some time ago, in another part of England or perhaps from his homeland in continental Europe. John Addison felt that Thomas Fuller's quote was derisory regarding country people and their pursuits - and because of this he discounts the description as unreliable. On re-examining this passage is it possible that Fuller's "little more than an oaten pipe" may simply be a description of the size of these pipes rather than a derisory comment? If this is the case, I would speculate that he may have been describing an early form of the smallpipes - rather than a large bag and long drone. As we have no detailed literal description, this pipe may have taken any shape. 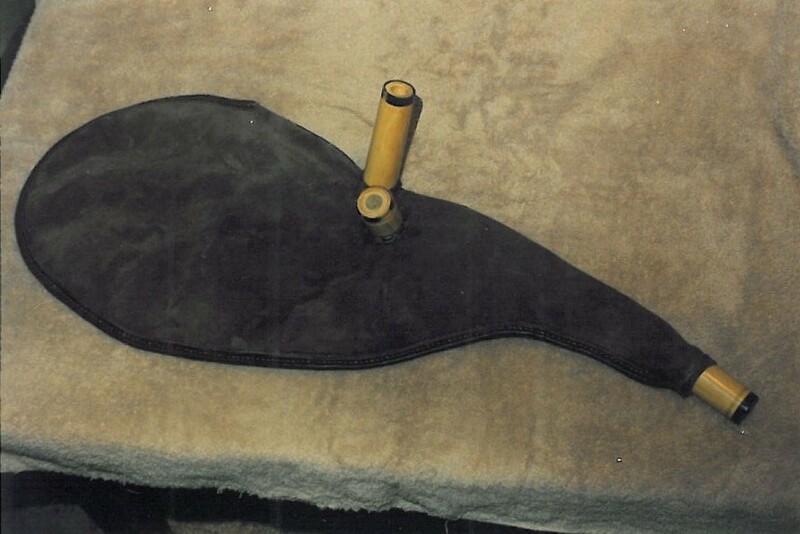 An instrument similar to the Hummelchen, the Swedish or Danish Bagpipes or a pipe with the drone and chanter mounted in a common stock may well have been played in Lincolnshire (or some other type of smallpipe perhaps)? "There are several references to 'Lincolnshire bagpipe' in 16th and 17th century sources. As bagpipes were still widely played throughout England at this time and were not usually given any specific regional identity, it does seem reasonable to assume there was some sort of special bagpipe associated with the Lincolnshire region. 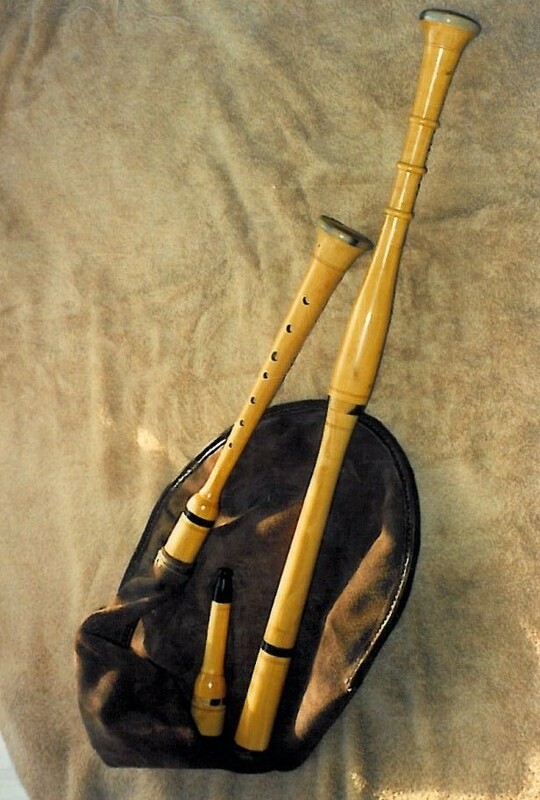 The best clue as to its nature comes from Thomas Fuller in 1622, who writes 'Lincolnshire bagpipes: I behold these as most ancient, because a very simple sort of music, being little more than the oaten pipe improved with a bag' - this seems to suggest some sort of primitive smallpipe, perhaps similar to those found across the North Sea in the Baltic and Scandinavia... The last known Lincolnshire piper was John Hunsley of Manton, who died in 1851. Unfortunately, nothing is known about his actual instrument. Interestingly, just a few miles north and also on the east coast, one the last known Yorkshire pipers was playing around the Goathland/Whitby area circa 1914, and he did play 'Northumbrian' smallpipes. 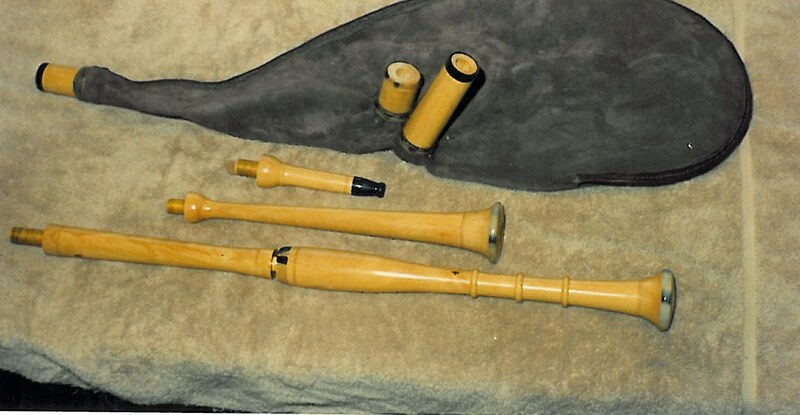 In fact there does seem to be an association between the east coast of Britain and smallpipes, probably reflecting longstanding Scandinavian/Baltic links, but I doubt if you could reconstruct the Lincolnshire bagpipe as such, given the lack of detailed description or pictures. 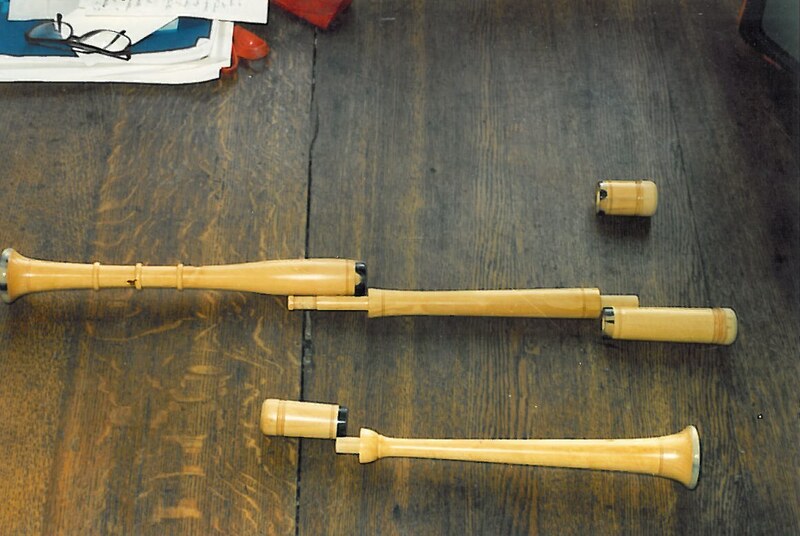 Swedish and Baltic smallpipes are well described and illustrated in Baines 'Bagpipes'." Bishop Bales mentions that pipers accompanied pilgrims. 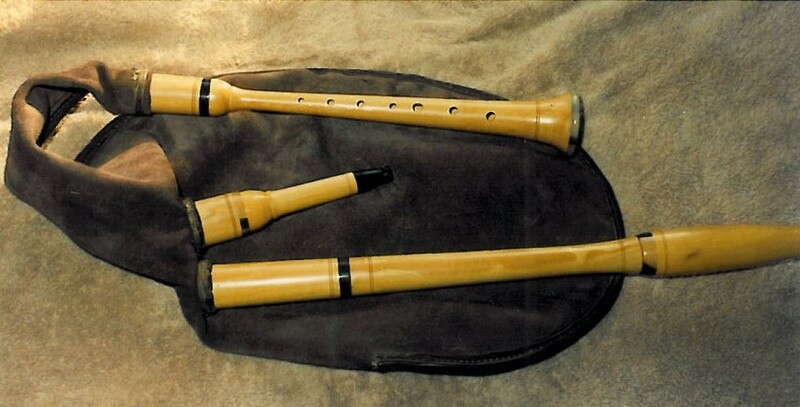 It would be feasible to tuck your smallpipes into the front of your doublet or into a small bag for easy transportation whilst on a pilgrimage. 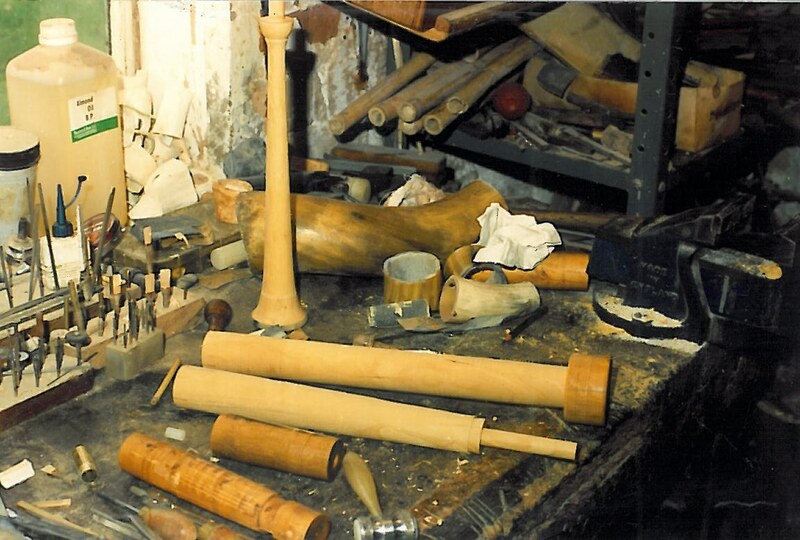 Makers of reproduction instruments consult many images and carvings for purposes of comparison before they decide on the final shape and dimensions of an instrument, even then sometimes so much conjecture is required that one can no longer think of the finished instrument as a reconstruction. 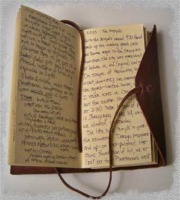 Limiting source material to one county significantly reduces the sources available. Even so, there are many more depictions of bagpipes in existence than Addison chose to refer to. In particular Addison does not refer to the bagpipers in (1) the Luttrell Psalter [The Luttrell Psalter: British Library, Add. MS 42130 (British Library)], on (2) the outside of the Angel Choir at Lincoln Cathedral, and at the churches of (3) Heckington, (4) Colsterworth, (5) Navenby (6) Ashby-de-la-Launde and (7) Boston - and I am certain that many more examples exist which I am not yet familiar with. 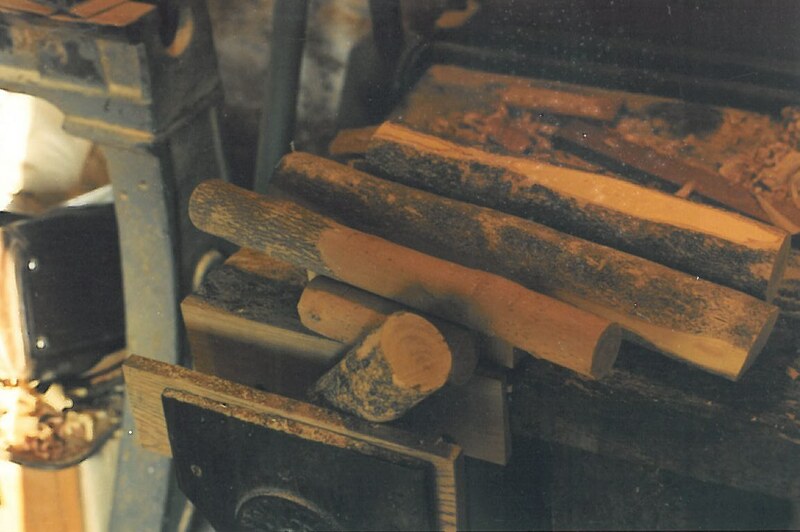 All of these pipes are in Lincolnshire and all have different characteristics - of particular note are the double-chanter pipes of Colsterworth. 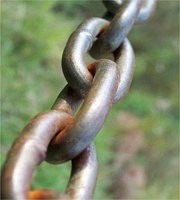 The more sources one consults the more difficult it becomes to settle on one particular definitive form. I believe that Addison understood this problem well and that he had to make some difficult choices about which sources to concentrate on and which to set aside. The number of references that link "bagpipes" to "Lincolnshire" is exciting, but we should consider the possible effects of evolution during the 526 years between 1407 and 1933. If a regional bagpipe existed in 1407, one would have expected it to have changed and developed over the years. 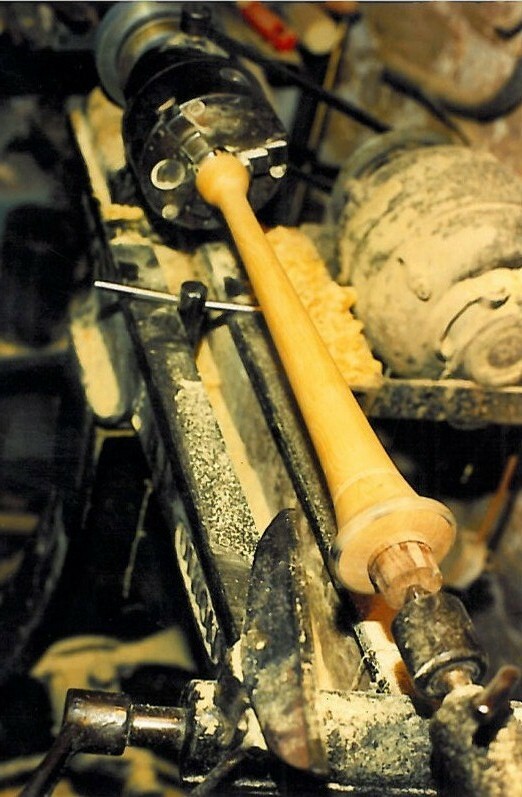 Considering the possibilities of; changing preferences of musicians and pipemakers; availability of raw materials; and evolution of the instrument as each new generation introduces their own improvements, it seems likely that even a specific regional variant of an instrument may have changed significantly during this time - if a single regional variant ever existed. 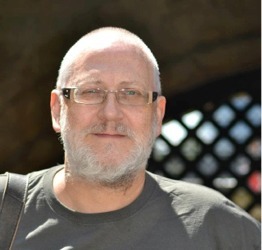 "I give the reader this thought I am a maker of bagpipes (Northumbrian, Irish, Scots and French) and I am a native of, and work in, Lincolnshire. Had I been alive 250 years ago and pursuing the same occupation, what would present day historians have made of it? 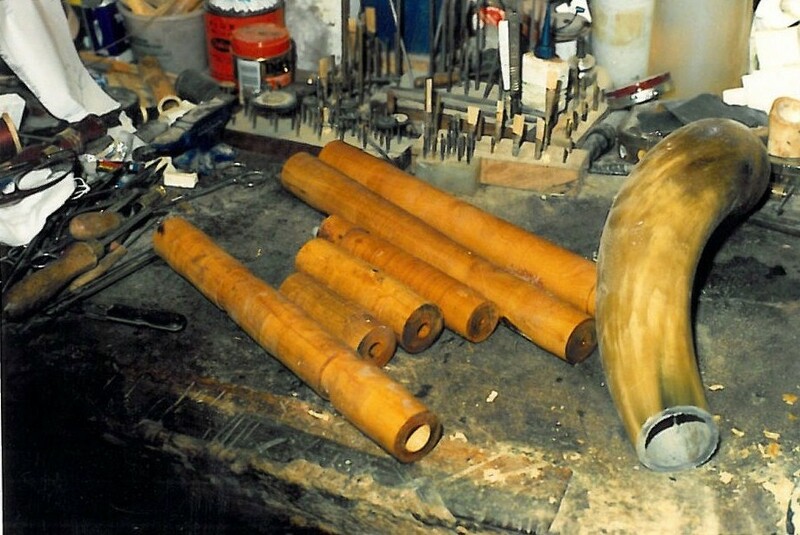 Though I am not a maker of Lincolnshire bagpipes I am a Lincolnshire bagpipe maker. 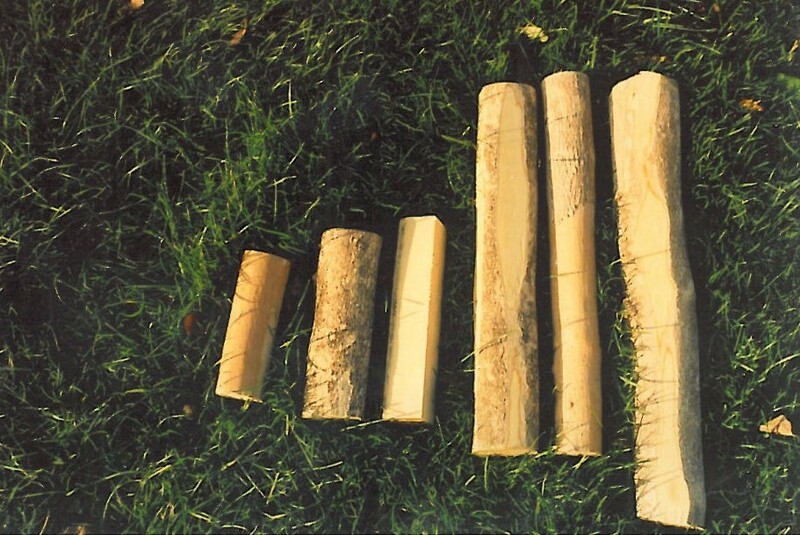 Along these lines, I have been asked to make a set of Lincolnshire pipes, which I finally agreed to do. 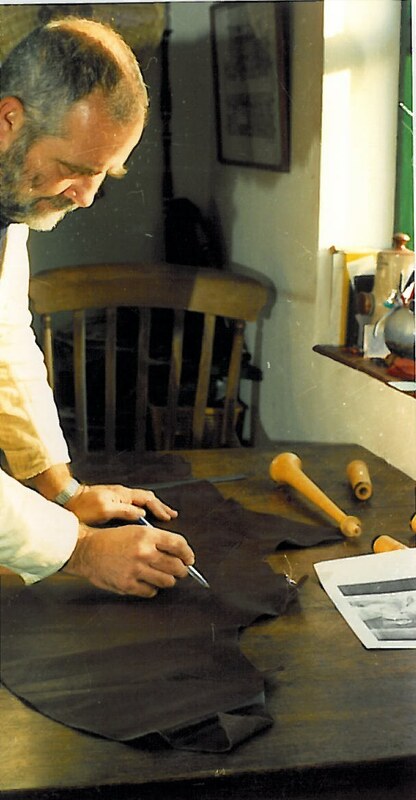 I used the Branston Church carving and the Moorby stone to guide my work, and was aided by computer enhancement of the original photograph of the Moorby stone carving." The pipes that Addison built for the Heritage Trust for Lincolnshire could be more appropriately named "The Moorby Pipes". They are one man's interpretation of one of the possible variants of bagpipes that may have been played, and enjoyed, and danced to, in the county of Lincolnshire. My own conclusions on this subject are that a new researcher consulting the many other carvings and images of bagpipes in various locations within Lincolnshire, may well reach a different solution to the search for a Lincolnshire bagpipe. 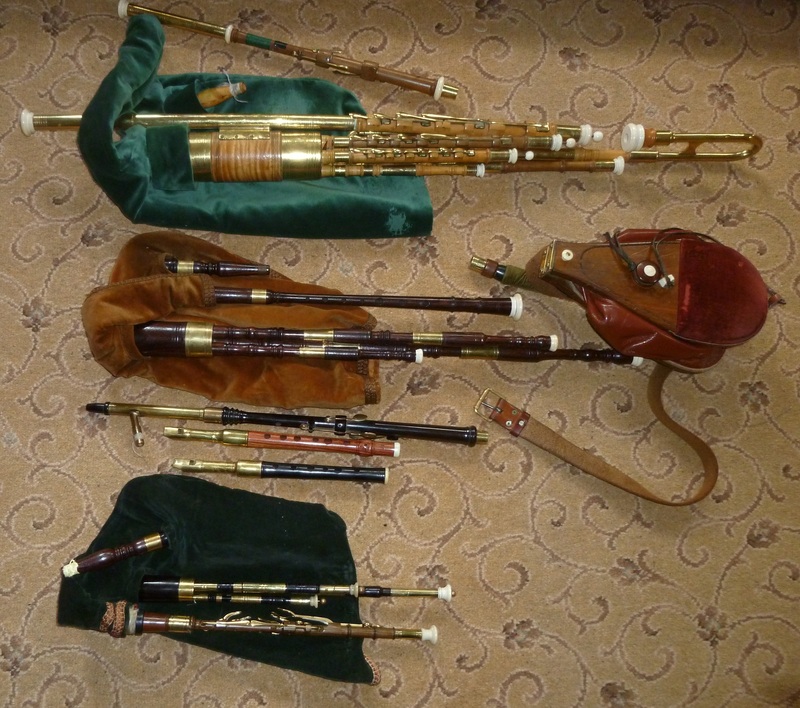 The types of instrument that John Addison was better known for include Northumbrian Smallpipes, Irish Pipes, Musettes de Cour, Border & Lowland Pipes, Northumbrian Half Longs and Wooden-bodied whistles. This exhibition, in association with the City of Lincoln Waites band, explores the Medieval 'Moorby stone' and its image of a bagpiper and dancers. The bagpipe is an ancient instrument. Although experts argue as to whether ancient Greek and Roman instruments can be classified as bagpipes, the instrument is certainly evidenced in England as far back as the 12th Century, and stone carvings from at least that date can bee seen on Lincoln Cathedral. In the 14th Century, Chaucer mentions them in his Canterbury Tales. The bagpipe enjoyed popularity as an instrument of the masses and a great variety of sizes and types are known. This display examines a stone carving from Moorby in Lincolnshire, dating to around 1500 and depicting a bagpiper and three dancers, in the context of the Gresley Manuscript, a unique document of roughly the same period containing annotated music and dance steps. It also features replica bagpipes and a costume worn by the City of Lincoln Waites band, based on a late 15th Century example. We are also pleased to announce that to accompany this display the City of Lincoln Waites and Grantham Danserye will be performing Medieval music and dance at the museum, including those featured in the Gresley Manuscript. Performances are free and will be held at 11.30am and 1.30pm on Tuesday 13th August, Tuesday 3rd September, Tuesday 17th September, Saturday 28th September and Saturday 12th October. Performances will last approximately 30 minutes. The Collection is indebted to Al Garrod of the City of Lincoln Waites band for his enthusiastic assistance and knowledge, and without whom this exhibition would not have been possible.